Yale has spoken up in the midst of the college cheating scandal that has enveloped celebrities and their mediocre offspring. Anyone who falsified their applications will have their acceptance rescinded, per President Peter Salovey. 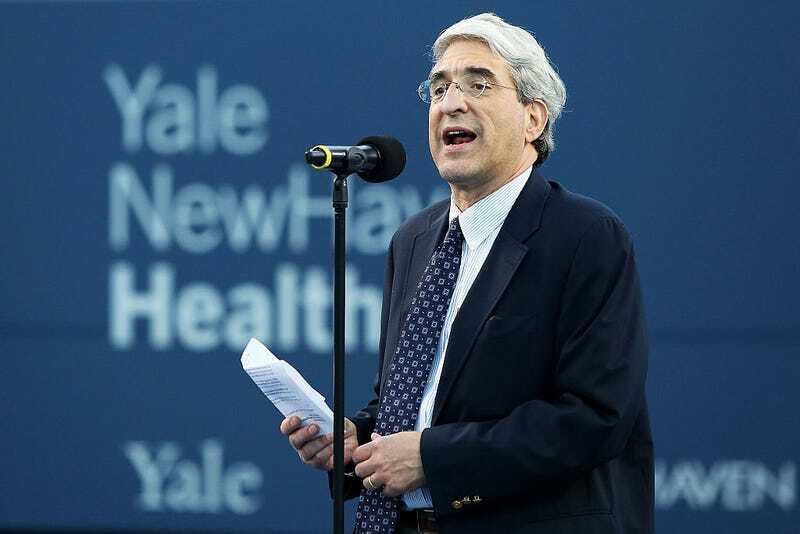 Though he failed to provide specifics, Salovey told reporters that students who submit applications to the university must also attest that the contents are complete and accurate. Former Yale soccer coach Rudy Meredith was charged with information with conspiracy to commit wire fraud and wire fraud. He is one of 50 charged, alongside actresses Felicity Huffman and Lori Loughlin. In a message Friday, Salovey told media that criminal actions undertaken by Meredith and Rick Singer, the scam’s mastermind, were “an affront to our community’s deeply self values of fairness, inclusion and honesty,” he said. Singer, according to federal investigators, took payments from wealthy parents to rig standardized test scores, along with bribing college coaches and other university insiders to sneak undeserving kids into top-tier schools. Salovey added that the school would conduct its own review and retain external advisers to assist and recommend changes.